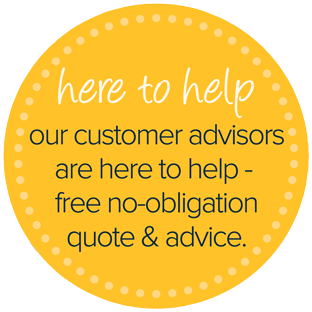 When buying a new house today's homeowners want to move into a property that is as hassle free as possible. 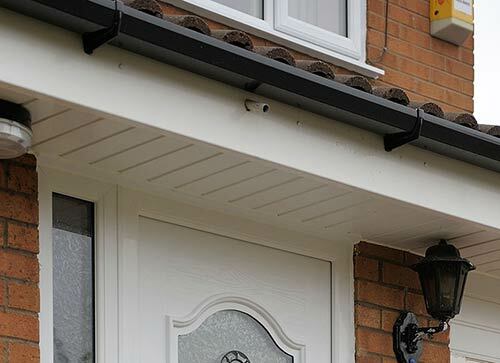 Throughout the West Midlands, Birmingham and Worcestershire households are realising the benefits of installing low maintenance UPVC fascias, soffits and guttering to their homes. 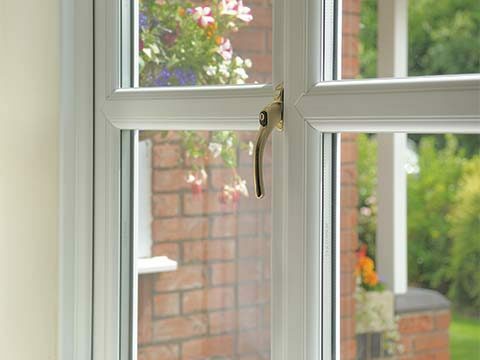 When selling a property first impressions are one of the most important factors to consider. 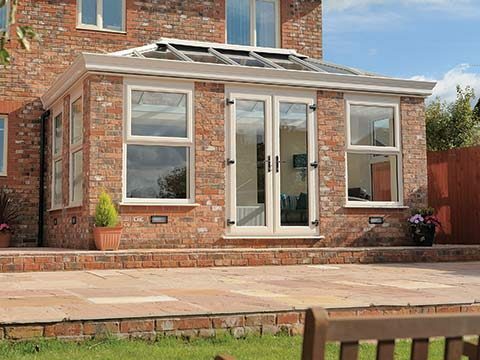 It is therefore very important that potential buyers are not met by rotting fascias and leaking gutters. 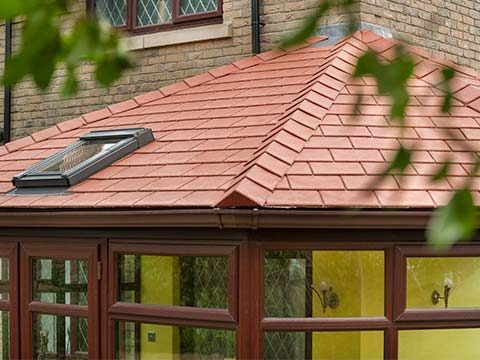 Roofline benefits from a variety of features including practical weather seal, decorative finishes and channels for rainwater. 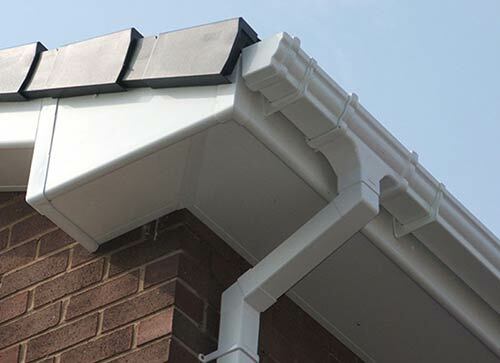 As well as the familiar names guttering and drainpipes there are also more specialist names including bargeboards, soffits, cladding and fascia boards. 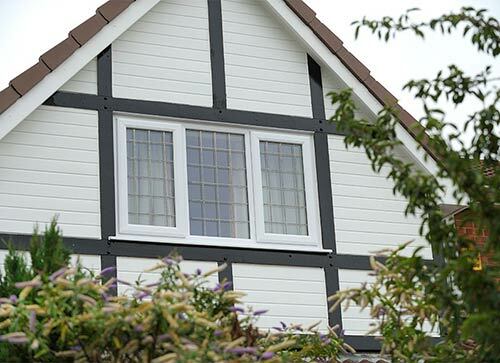 Traditional soffits, fascias, bargeboards and softwood timber cladding can quickly age and dip in performance if you fail to give them regular maintenance and when you neglect them it soon shows. Not only will they resemble a shell of their former selves, but it can lead to other issues occurring which can be expensive to rectify. 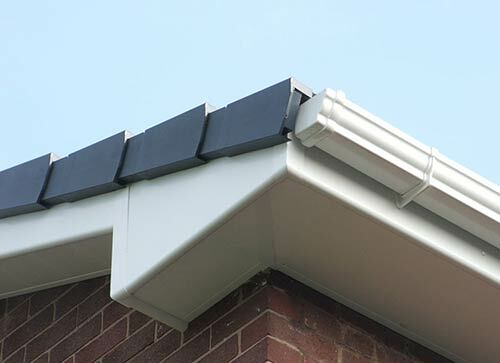 The purpose of UPVC bargeboards is to hold the roof lining in place and protect and conceal the roof timbers, whilst also ensuring that no holes or gaps appear. 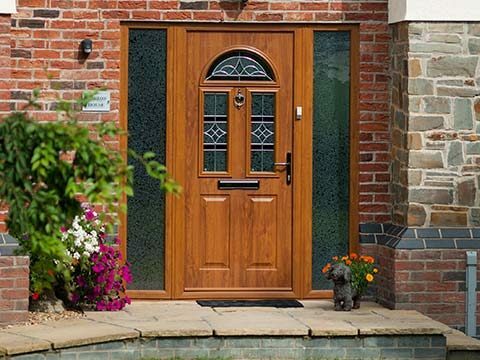 Unlike timber bargeboards, there’s no fear of them ever rotting and becoming unsightly which means that you’ll never have to repaint them as they will look as good as new from the point of installation until years down the line. 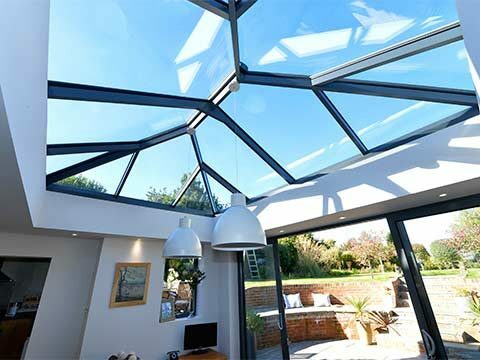 Most roofline comes supplied in a traditional white colour but we like to offer our customers more choice which is why we stock a vast selection of coloured roofline incorporating everything within the roofline range. 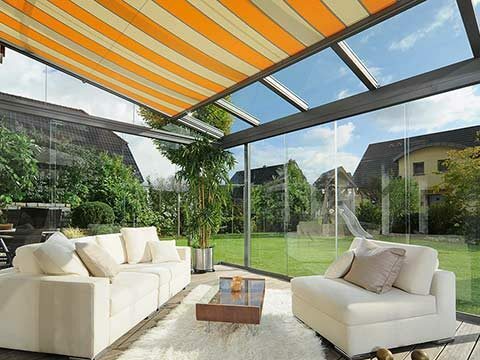 Whether you go for white, or something a little more adventurous, you will be properly covered. 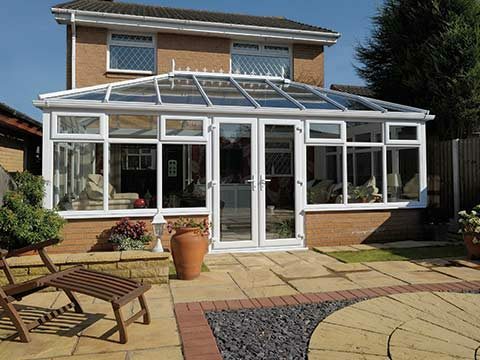 We provide a 15 year guarantee on all white UPVC roofline and a 10 year guarantee on all coloured roofline solutions.